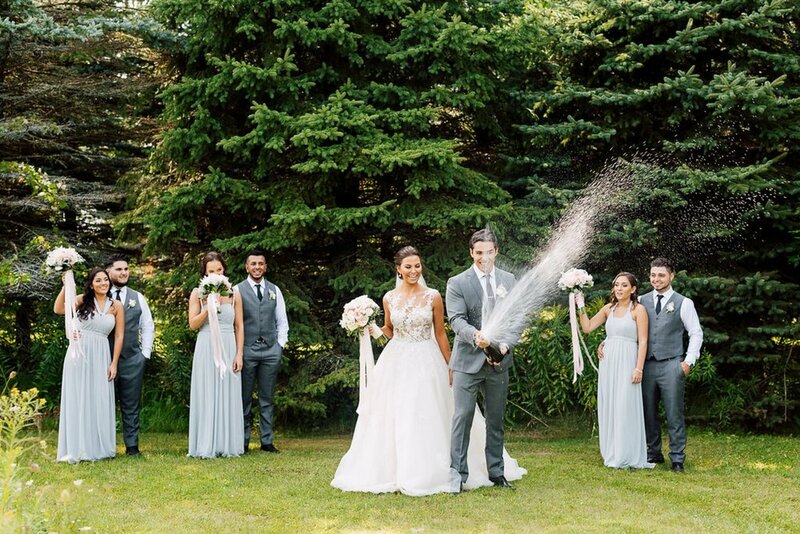 There is so much to love about this romantic wedding at The Whistle bear golf club, Natalie's eye for detail and impeccable taste was evident through out the day. The morning started in the stunning Orchid suite at Langdon Hall an elegant retreat fit for a queen surround by rose gardens and English ambience the light rain seemed only fitting in a place like this! Natalie's nearest and dearest had no problems filling up the gorgeous suite although it never seemed crowed, renowned for their cocktails this place knows how to treat a lady on her special day! 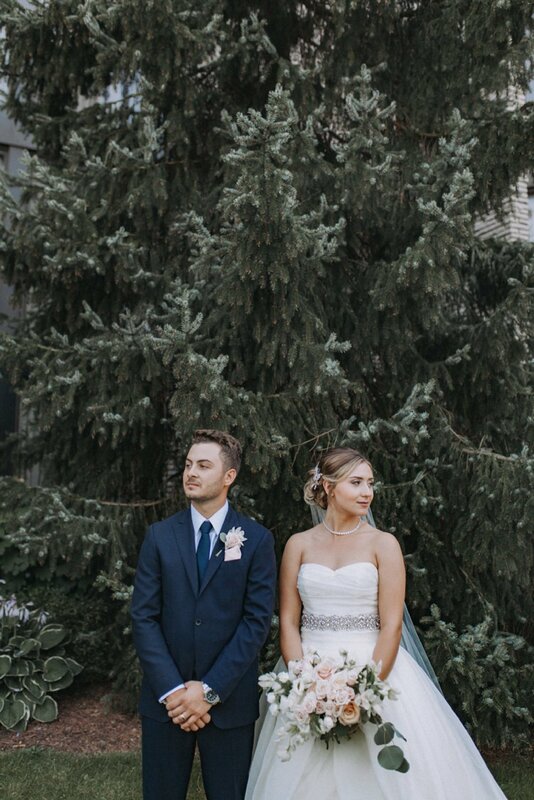 Decorated in crisp white details and hints of greenery Whistle bear provided the perfect backdrop to capture Natalie and Dylan's beautiful and seemingly effortless wedding day. 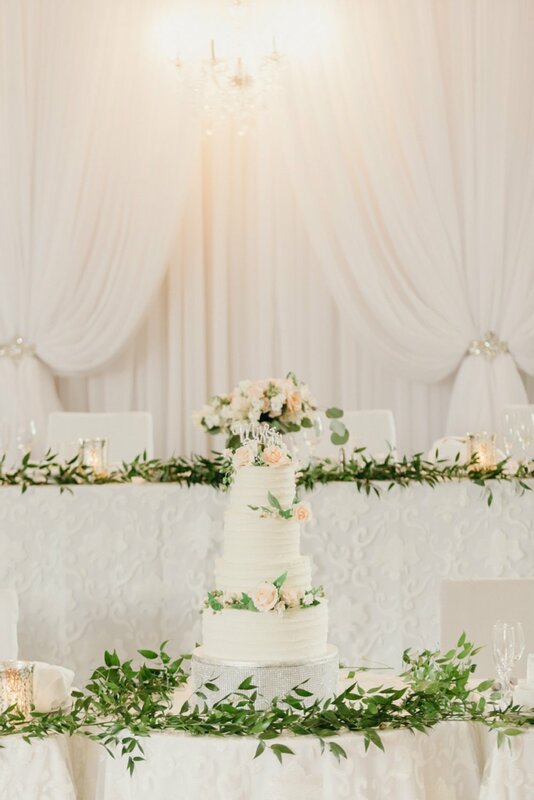 With the dreamiest of lighting the entire celebration was picture perfect, I am in love with the overall look and I know you will be too! 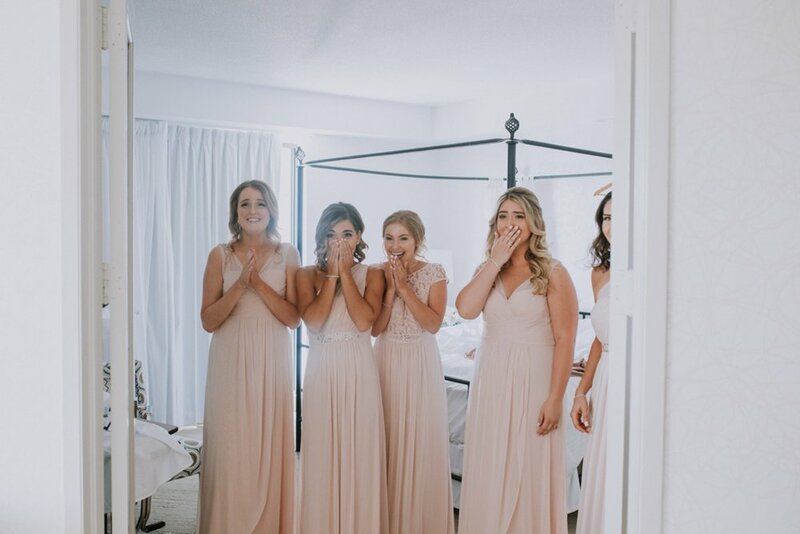 This stunning wedding was Beautifully captured by Kayla Yestal and was recently featured on The Wedding Co.
As the 2017 bridal season comes to an end its nice to have a moment to reflect on our BHC brides we have had the pleasure of working with. 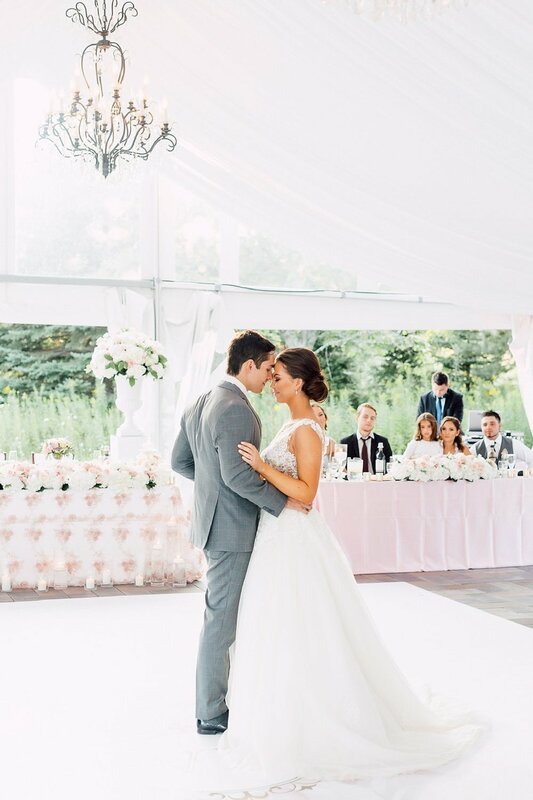 and I am excited to finally be sharing our first real wedding with you from this season! 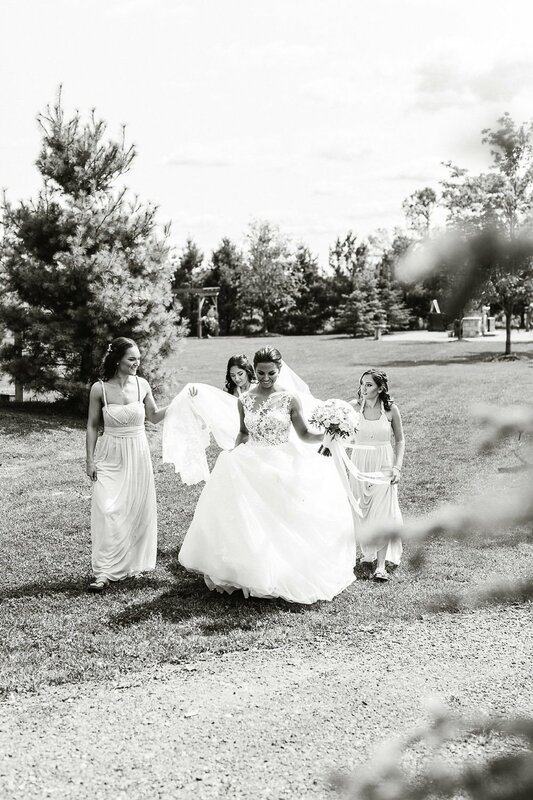 Our gorgeous bride Melanie said 'I do' on a rather chilli spring day in early May. With grey clouds looming and a predication of rain Melanie was not taking any chances her bridal party was adorned with the most adorable polkadot umbrellas as they took to the streets! 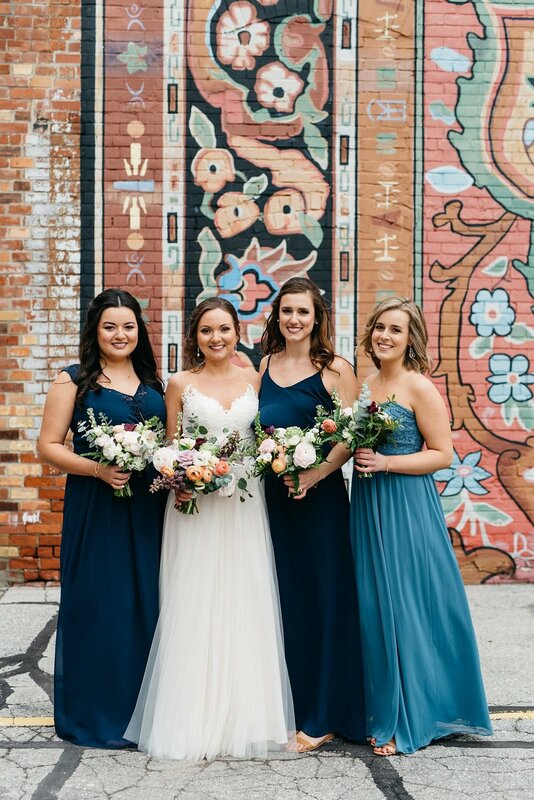 From roof tops to graffiti walls and riding on street cars this adventures bride and groom did not let the weather rain on their parade. And with a wedding this gorgeous who wouldn't want a little rain which is rumoured to bring good luck and prosperity on their special day! 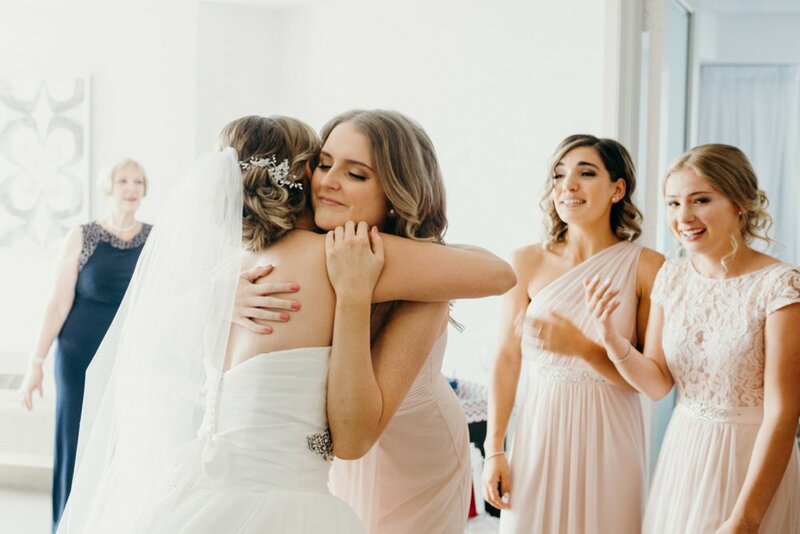 Olive Photography captured every moment of this wonderful celebration at the Gladstone Hotel in Toronto. 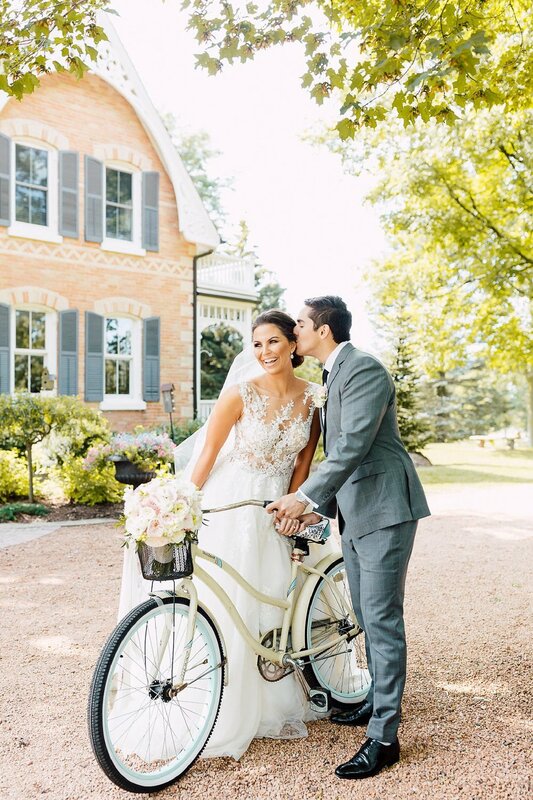 If you enjoyed this real wedding you may also enjoy A romantic wedding at The Gladstone Hotel. One Fine Day Wedding Fair, Sydney. The One Fine Day wedding fair was held at the newly opened Barangaroo cut away earlier this month, a spectular partially outdoor venue on the edge of Sydney Harbour. 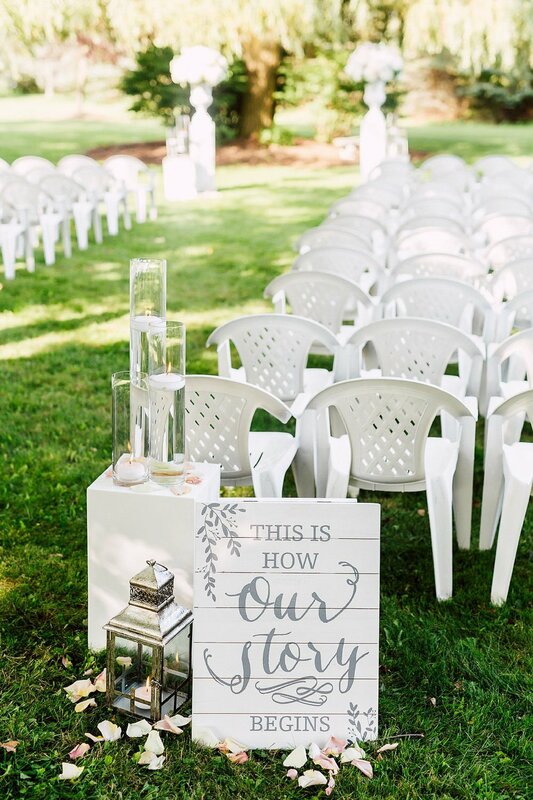 The One fine day fair provided a selection of perfectly curated vendors, featuring your must have staples such as florists, photographers, cake makers and bridal wear as well as a quirky DIY screen printing station where you received your own take away print. There was also a collection of VW camper vans in a rainbow of pastel shades! Tell me who wouldn't want to arrive in a mint green camper van on their wedding day? The bridal runway show was filled with fun, unique and wearable bridal gowns with refreshing skirt and top combinations, low back gowns and off the shoulder dresses there was nothing ordinary about any of these gowns! Tickets to the One fine day fair were extremely well priced and you could upgrade to a VIP pass to gain access to the exclusive VIP space with complimentary canapés, cocktails and front row access to the fashion show and a take home goodie bag. After a chambord cocktail, an abundance of cake samples and an overload of inspiration I left the One fine Day Fair feeling like I could get married all over again! And yes I will be getting the VIP ticket next year! The Next One fine Day fair is in Melbourne May 6 + 7 2017. Photo credits: Michelle Fiona & One Fine Collective. 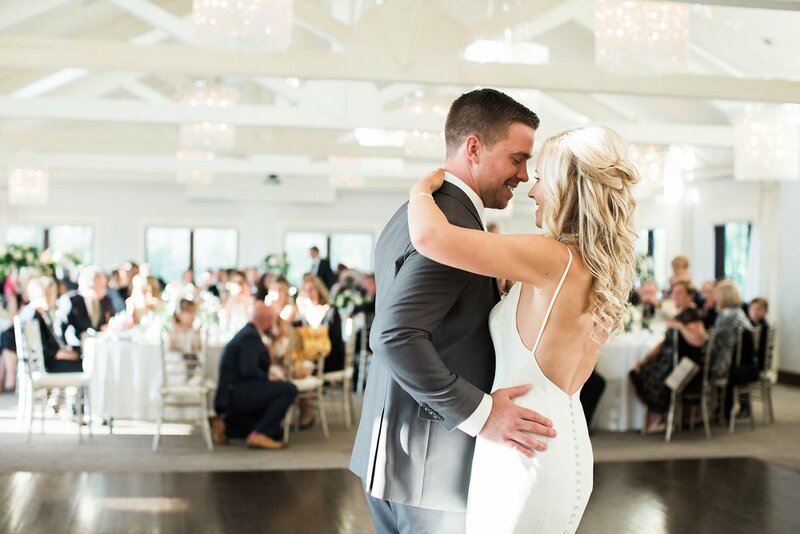 From the moment our bride and groom viewed The Henley Room they new it would be the perfect spot to celebrate their nuptials. With a stunning Lakeside view, gorgeous out door patio and the perfect "old man" pub to please all of their British guests. The finer details of bunting draped from the ceilings, DIY Pimms cocktail station and a late night ice-cream truck ensured guests experienced the quaint vibe of an English garden party. 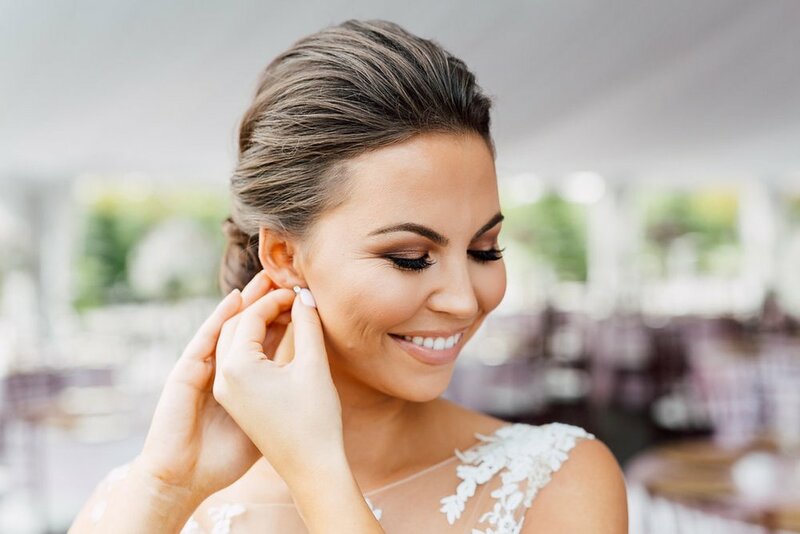 Jannah wanted her wedding day hairstyle to have elements that would reflect her vintage gown and complement her stunning head chain which she created herself after seeing a designer version at Kleinfiled's. 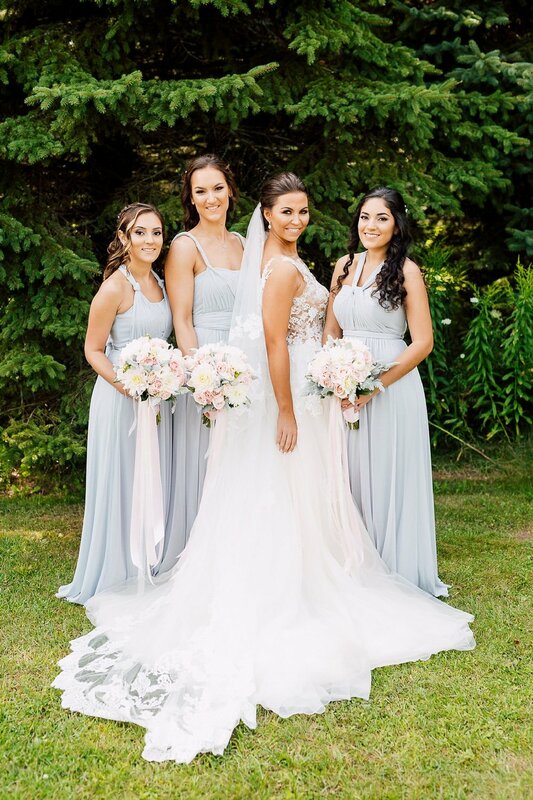 We absolutely adored working with such a creative and talented bride to create the perfect hairstyle for her wedding day.